When a rural community loses its hospital, health care becomes harder to come by in an instant. But a hospital closure also shocks a small town's economy. It shuts down one of its largest employers. It scares off heavy industry that needs an emergency room nearby. 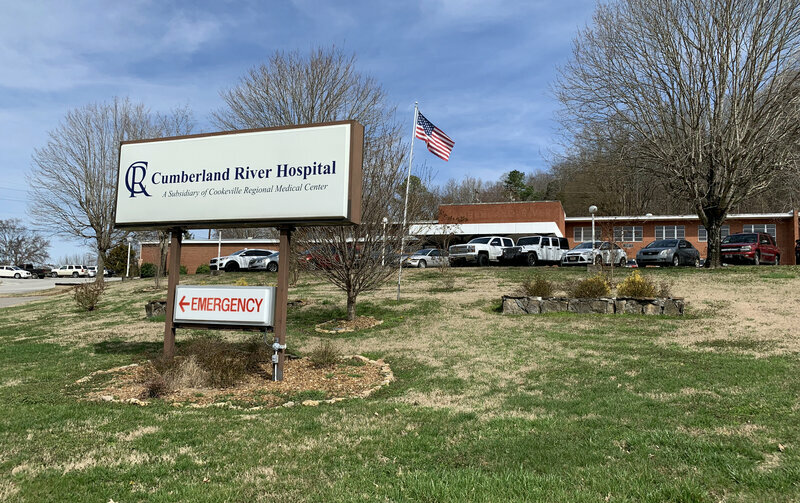 And in one Tennessee town, a lost hospital means lost hope of attracting more retirees. Here’s a great example of why pure capitalist competition doesn’t work in areas like health care and education in large swathes of America. Small communities like this one often have only one option of a hospital to go to, and often they don’t even have that. And many health care issues don’t allow for direct competition and choice because they are emergent and one can only go to the closest provider with their fingers crossed. I’m almost losing count of how many racial health disparity stories I’ve been seeing lately. It’s so common I’ve got tags for it on my site now. African-American women are more likely to lose a baby in the first year of life than women of any other race. Scientists think that stress from racism makes their bodies and babies more vulnerable. At every step of a fairly typical pregnancy for a black woman in the U.S., I was rendered an incompetent subject with exceptional needs. I just don’t have words. Black women are three times more likely to die from complications of childbirth than white women in the U.S. Racism, and the stress it causes, can play a leading role in that disparity.